Welcome to my blog! 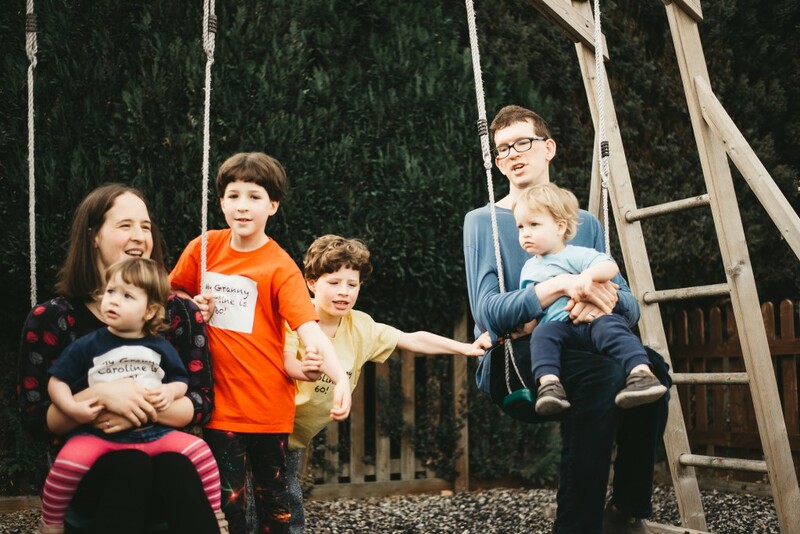 I’m Ruth, a mum in my 30s, married to Tom, with four children (Andrew – 2011, Joel – 2012, Samuel & Naomi (twins) – 2017) and another baby who didn’t get to live with us outside of the womb (2016). I started this blog partly to write about our difficult breastfeeding journey with Andrew, because I wanted to raise awareness of the condition that I have called insufficient glandular tissue, which means I can’t physically breastfeed a baby without supplementation. I hoped that my writing could help others in some way, as well as being therapeutic for me. Five and a half years later, I also felt strongly about sharing our experience of miscarriage, to break the taboo, and again hoping that my writing could help others in some way, as well as being therapeutic for me. On this blog I like to share various snippets from life as ‘me’, a bit of this and a bit of that – mum-hood, pregnancy, miscarriage, breastfeeding, my faith in Jesus, craft and sewing, baking and cooking, languages and linguistics, outdoor fun and swimming. I hope you find something of interest amongst this mixed bag of all sorts, and enjoy reading it. You can also follow me on social media here – Instagram, Twitter, Facebook. Hello. I was nominated for a Liebster Blog Award and I’ve just passed it on to you – I really enjoy your blog and wanted to share it! Thank you very much 🙂 Glad you like reading it. I like to think that readers get something out of what I write, that’s why I enjoy writing. Your blog is also great reading. I’m new to this blogging thing, so not really heard about awards and stuff like that. Lovely blog – very easy to read and it feels fresh and “alive”! You will have to give me some tips! I haven’t been to LLL for a while, but I might pop in for a visit soon. Thanks for visiting truly myrtle! Hey Ruth, Hi Stitch This, I’ve nominated you for The Beautiful Blogger Award.